This Post has already been read 419 times. The mobile phone industry is an incredibly innovative segment within the ICT sector and the smartphone has become the ultimate gadget that combines the capabilities of a TV, a camera, a music player, a gaming system, an instant messaging service, a PDA and much more. Technical change and new product proliferation have made this industry extremely dynamic, even if market shares are highly concentrated in the hands of very few companies. Talking of one of the prominent innovation in Smartphone industry is its dominant design. The smartphone industry embraced advanced technology to meet usage behavior of consumers. So far so, we have seen that imminent design characterized with sleek body, fast charging, cutting edge software and innovated selfie beautification which has driven the selfie trend in the smartphone industry. Smartphones became thinner, bigger, and more powerful, with better cameras and cool additions like virtual digital assistants and mobile payments. But other than exploding batteries, it seems that smartphone hardware hasn’t gotten much attention lately. Generally, custom black and white are most used colors in smartphone. However, with new trends company tempts consumer with a special edition colors that encourages them to get their hands on devices they weren’t all that excited about previously. In recent smartphone market, an ever evolving smartphone giant OPPO has introduced three –toned or gradient color smartphone in its latest F9 phone. These hues are inspired by nature and OPPO wants to infuse these feelings into the design of the product to provide consumers with vitality rooted in nature. 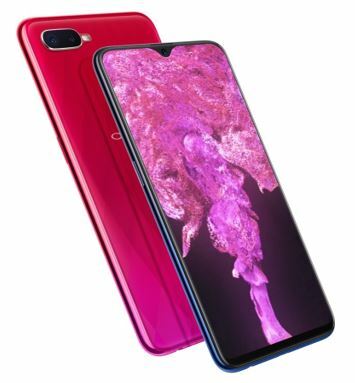 OPPO created this design because of technological advances in color processes, while gradient colors in the market are already popular among young people. This has been introduced first time by Chinese smartphone brand OPPO in Pakistan. 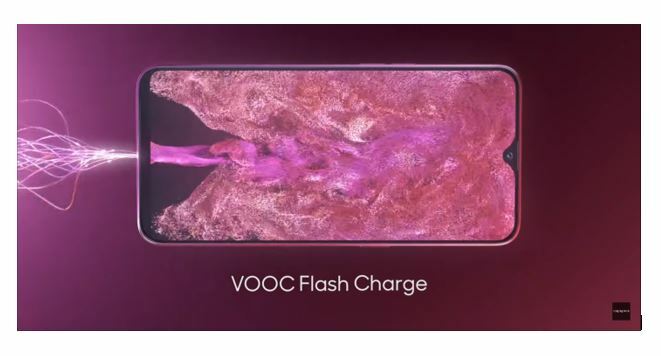 Compared with conventional high current protection, VOOC technology uses five levels of protective layering. This technology specialized in preventing your phone from overheating with charging. It is compact and smart with its standardized configuration 5V/4A, it can achieve 4X faster charging speed. We believe that smart lives begin with small things. Whenever it seems like the smartphone has achieved all it can in terms of innovation, the big mobile phone companies come up with some new feature to keep customers engaged and enticed. We are always keenly waiting to see the latest developments offered by smartphones and sharing them with our readers. The smartphone future is sure to remain exciting for quite some time to come!